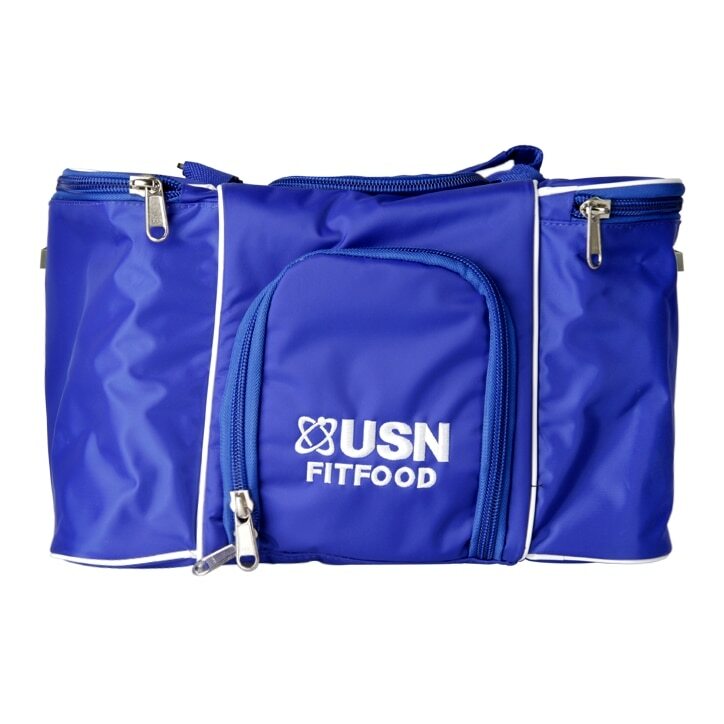 USN Fit Food Bag is rated 4.5 out of 5 by 2. Rated 5 out of 5 by Em30 from Worth the money Having decided to get organised with my food this year i thought i should invest in a food bag and this one caught my eye. 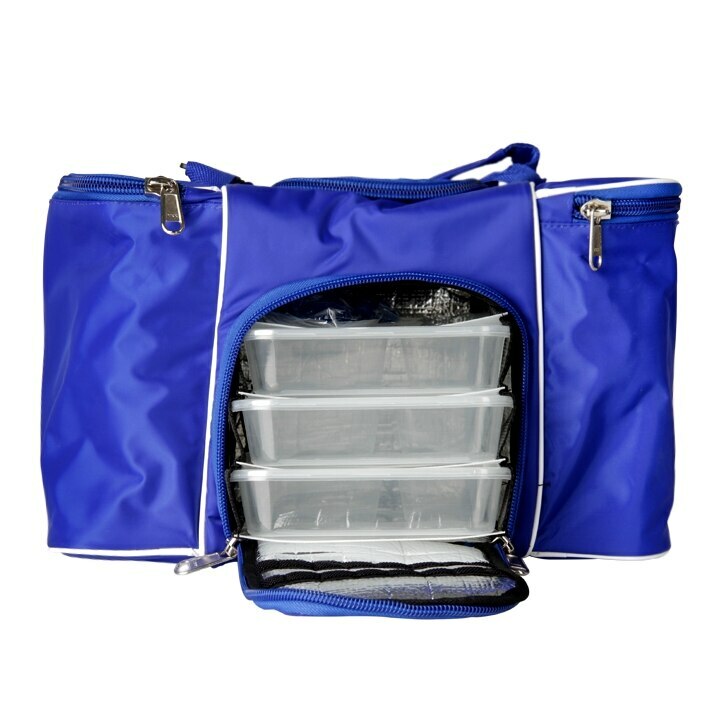 Really great size, easy to carry around and goes everywhere with me. Well worth the investment!